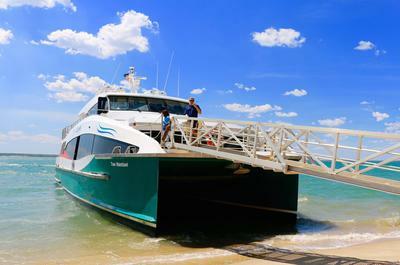 Escape Darwin for the day and set out cruising the coastline on a relaxing, leisurely cruise to Crab Claw Island Resort. This full day cruise departs Cullen Bay at 10:30am and takes you around Charles Point and into Bynoe Harbour with light commentary along the way. 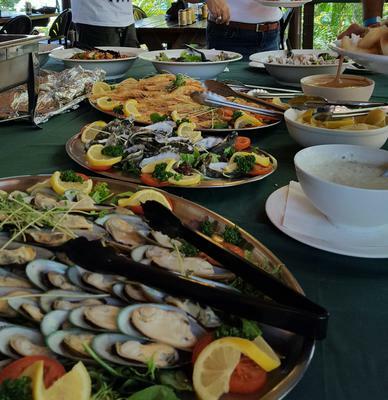 Upon arrival at Crab Claw Island a delicious seafood buffet lunch is served including prawns and oysters. Please let us know of dietary requirements at the time of booking. 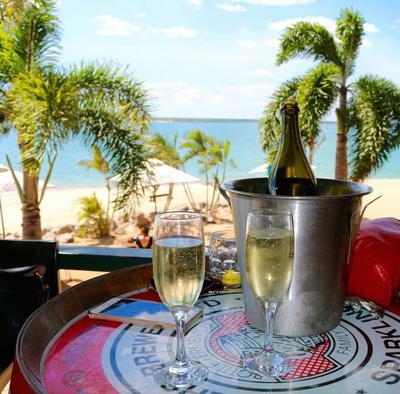 Enjoy 3 hours free time to relax at the resort, cool off with a swim or sit back with a drink on the deck before we cruise back to Darwin.